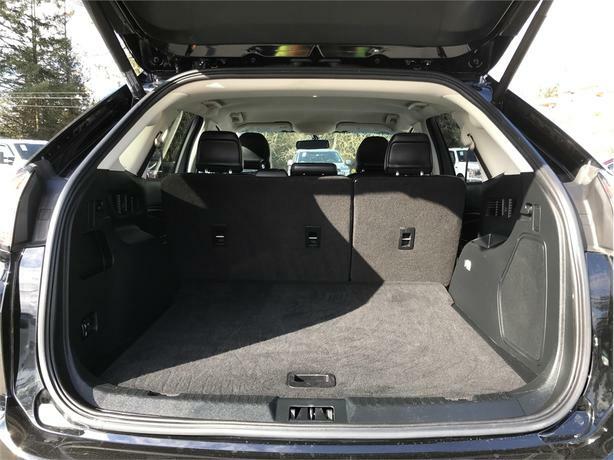 All Wheel Drive, Heated Seats, Rear View Camera, , Satellite Radio, Power Window, Power Mirrors, Power Seat, Bluetooth, Dual Climate Control, Power Locks, Air Conditioning, Backup Sensor, Privacy Glass, Halogen Headlights, Cruise Control, Leather Interior, Keyless Entry, Free Car Proof. Take the edge off the day! 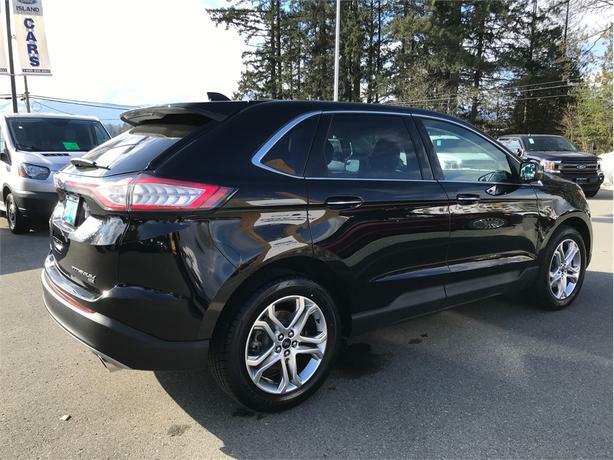 Learn more at www.islandford.ca With ebony leather seats with power for driver and passenger and seating for five you can enjoy the drive. Ambient lighting sets the mood as you crank the tunes on AM/FM/Satellite radio or CD. Power up or connect devices with bluetooth, 12V outlets or USB ports. 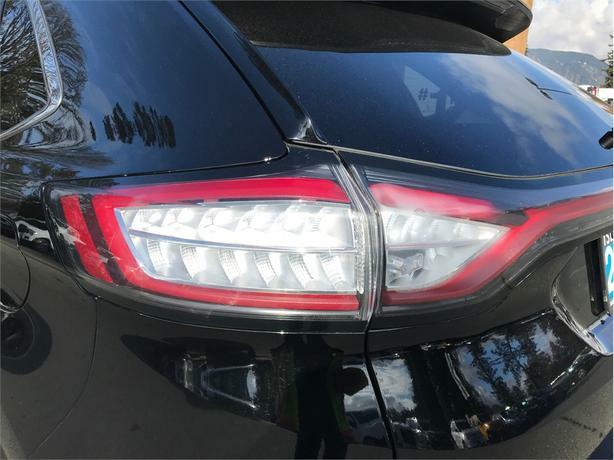 The reverse camera and sensors keep you alert to possible obstacles when backing up. The keyless entry fob and keypad as well as intelligent access and universal garage door opener get you in and away easily. 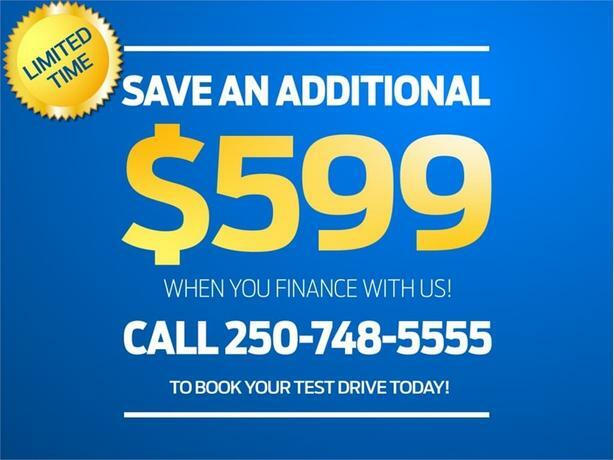 If you have no credit, bad credit or rebuilding your credit let our finance specialist help you purchase the perfect vehicle. 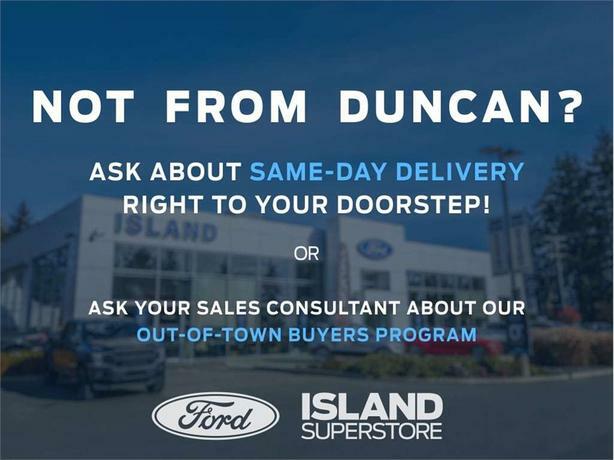 If you're from the mainland, we'll cover your BC Ferries fare with the purchase of a vehicle. 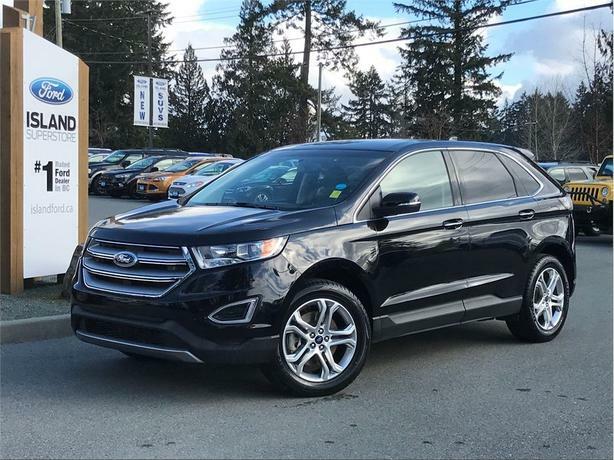 We are BC's #1 Rated Ford Dealer. Price is plus $599 Dealer Documentation Fee and is subject to applicable taxes. 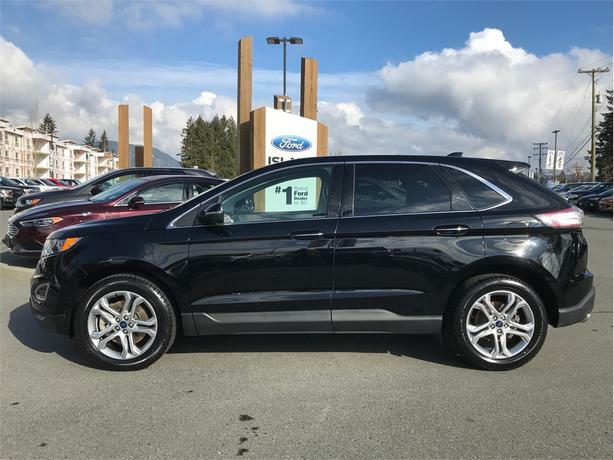 Call now and ask if this vehicle qualifies for the benefits of our Ford Certified Pre-Owned program (778) 401-0676. Dealer # 40142. Contact us by phone, email or text for more information or to arrange a test drive. 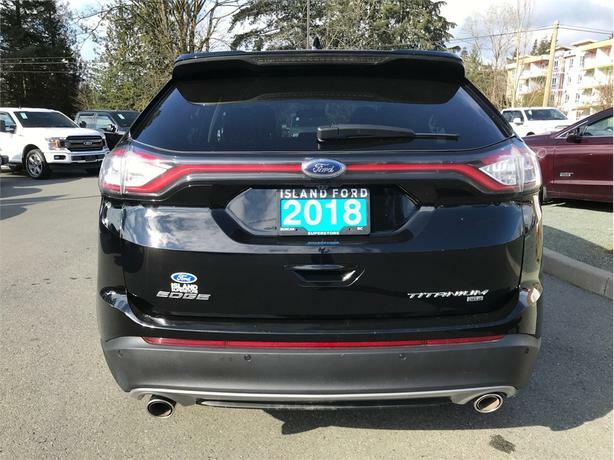 It's always a great day for a drive at Island Ford.